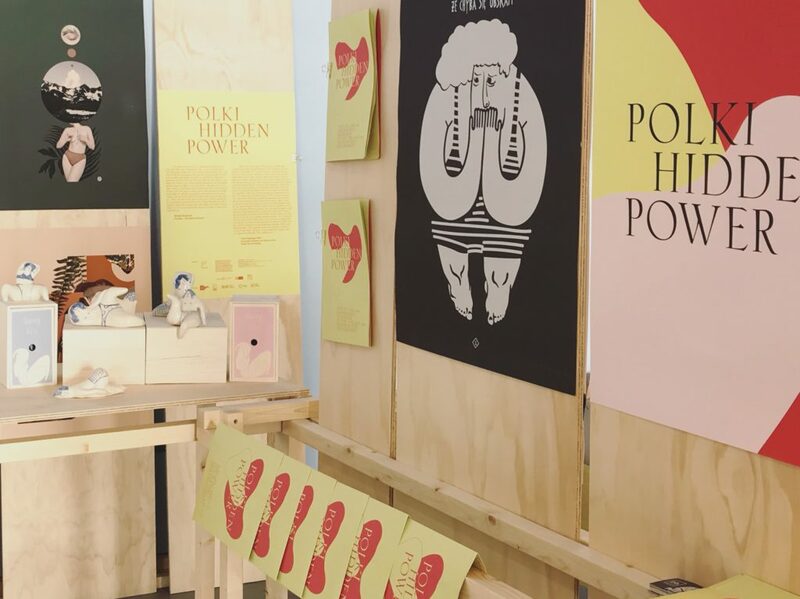 The exhibition “POLKI Hidden Power”, comprising the works of Polish women: illustrators and ceramic artists that approach the subject of womanhood in their arts, will be presented between 7th-8th of June during San Francisco Design Week 2018 and then at the Museum of Texas Tech University in Lubbock, TX. The aim of the exhibition is to take a closer look at Polish women – Polki, and seek out the traces of their feminine, hidden power in their work and art. For centuries women were in a subordinate position in terms of their rights, voice, independence, their social and familial status. They had limited choices, save for to muster up the strength to carry on in order to fulfill the expectations of society. Women’s rights are still a relatively new thing in the world. In 1918, Poland regained independence and immediately granted women the right to vote and be elected – the same year as Germany, Austria, Great Britain, and even before the United States (1920) or Sweden (1921). The status of women may be different today (even though female rights are still often disregarded), yet the hidden power of women remains. 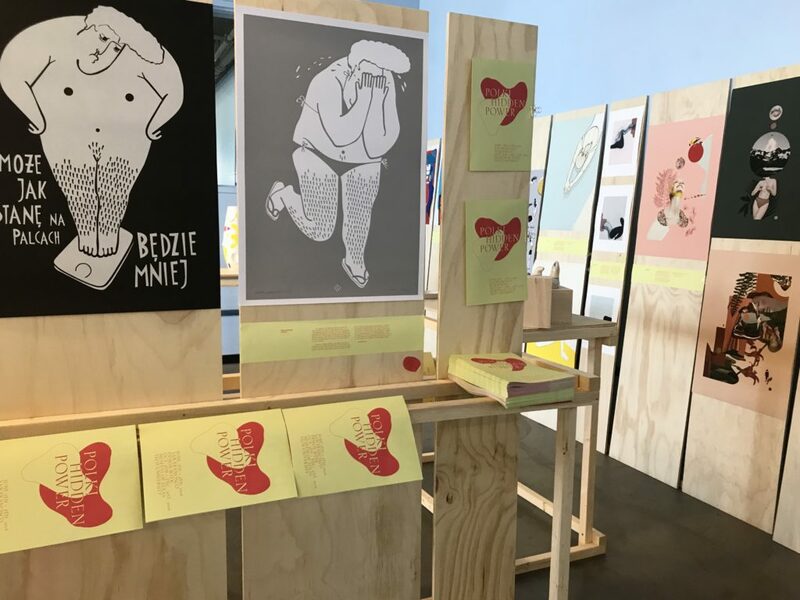 The exhibition presents both the work of Polish illustrators as well as designers, particularly ceramists, that either allude to the subject of womanhood or to the art and objects that embody its strength as great pieces of feminine art. It shows the work of both recognized and emerging Polish female artists: Basia Grzybowska Flores, Maria Jeglińska, Izabela Kaczmarek – Szurek, Malwina Konopacka, Kaja Kusztra, Aleksandra Morawiak, Magdalena Pankiewicz, Sabina Samulska, and Ewelina Skowrońska. “Polki – Hidden Power” is curated by Monika Brauntsch, and is the result of a collaboration with the artist Ewelina Skowrońska and Carol Flueckiger, Associate Professor, School of Art, Texas Tech University. 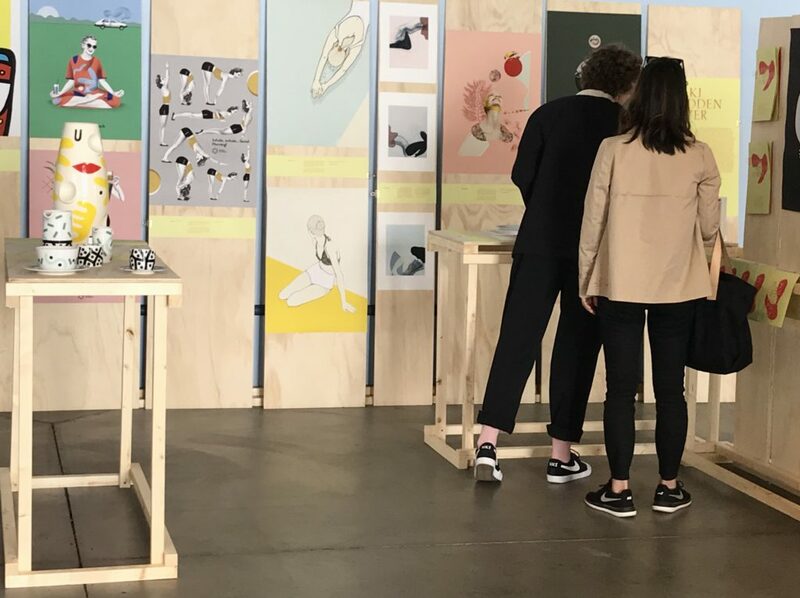 The exhibition presented during San Francisco Design Week will later travel to Texas and from 5th of October until 31st of December, 2018, will be presented in the Museum of Texas Tech University. The project is financed by the funds of the Ministry of Culture and National Heritage, within the scope of the Multiannual Program INDEPENDENT 2017-2021, as part of the “Cultural bridges” subsidy program of the Adam Mickiewicz Institute.